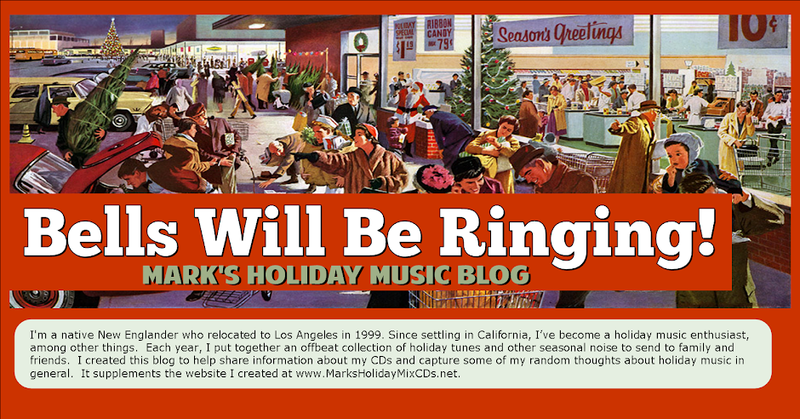 Bells Will Be Ringing, Mark's Holiday Music Blog: We're Back for the 2015 Holiday Season! Always look forward to your comp! I will be posting mine on Thanksgiving as well, I'll send you a download link. This years theme, 2015 A Space Oddity Christmas. You will recognize many of the songs. Yahoo! It's Time for Holiday Extravaganza!!! Thanks so much! Gonna be a good one.